What applies to precautions for mailing or chatting is also valid for surfing the internet: do not disclose sensitive data via open channels. If you want to shop online and use online banking, do so by establishing a HTTPS-connection which uses a secure SSL-protocol. The protocol ensures that both the sender and recipient are not posing for somebody else. This security measure protects you against phishing and other frauds. Of course you should never offhand download files if you want to prevent Trojans or worms from infiltrating your system. What can I do to prevent other people tapping into my web activities? When it comes to securely transmitting sensitive data browser extensions like HTTPS Everywhere are entirely sufficient. The add-on tries to establish an encrypted connection with every website you visit. Usually the browser connects to the server via HTTP, but a lot of websites additionally support HTTPS requests. These ensure encrypted data transmissions and the authentication of your communication partners. HTTPS Everywhere always establishes a HTTPS-connections, if the website supports it. By now, there are several apps with which users can prevent the recording and analysis of their browsing habits. A lot of websites collect user data in order to use those for commercial purposes. 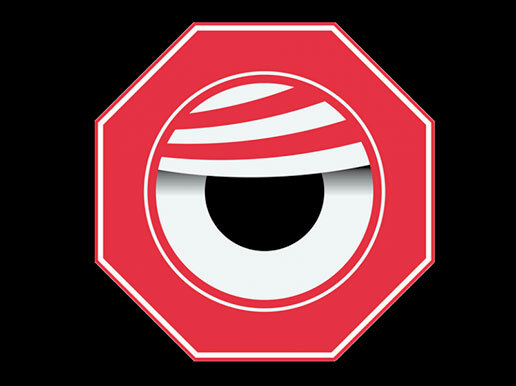 Free browser extensions like Ghostery or Do Not Track Plus might help keeping your data private. If you want to surf the internet completely anonymous, you will have to go one step further: the TOR software functions as a cloak of invisibility on the internet. TOR encrypts your IP address and therefore enables complete online anonymity. This way neither your provider nor the target page can retrace your network activity. If you navigate your browser to a website, it always runs via several servers (usually three or more), which only recognise their direct precursor and successor. With each intermediate stop, the IP-address changes. This method ensures the maximum possible anonymity for the sender and the recipient. If an unauthorised third party intercepts the connection, they are not able to trace back to either one of them. As soon as you navigate to another website the connection is established via whole different servers – this way the conversation cannot be logged. You can find a manual on how to install TOR on the provider’s website (for operating systems Windows, OS X and Linux). How do I protect my data when I am using someone else’s computer? Are there any limitations if I use TOR? Anonymity has its price. The browsing speed is throttled albeit bearable. TOR uses entirely different fonts and deactivates Flash content – this includes YouTube and Vimeo videos.